Wainwright Images NW Model Search. Online Entry now open. Comments Off on Wainwright Images NW Model Search. Online Entry now open. Live Onsite Photo shoot by Eric Wainwright of Wainwright Images. 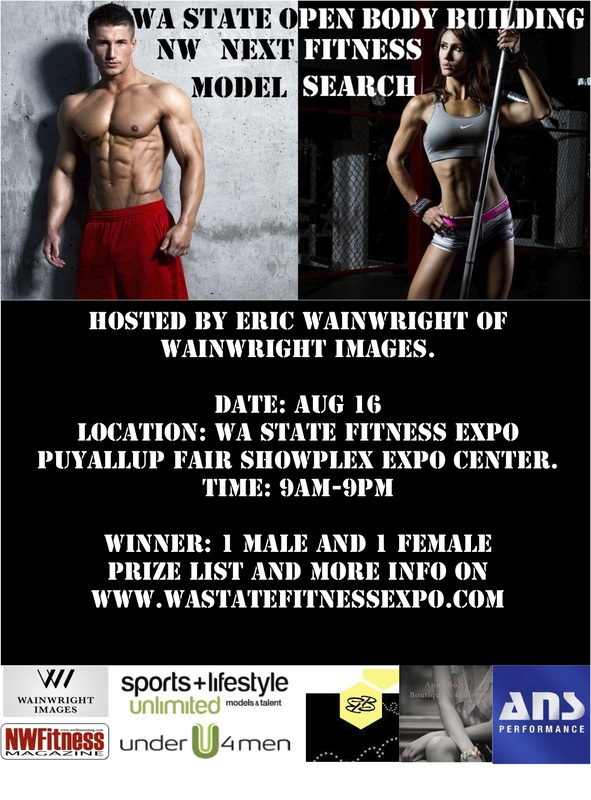 Aug 16 Puallup WA during Williams Productions “NW FIT FEST” WA State Fitness EXPO. Looking for one guy and one girl to be the next NorthWest fitness models! 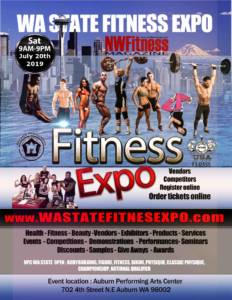 Come to the Northwest Fitness Magazine‘s body building show the NPC Wa State OpenBodybuilding Figure Fitness Bikini Championships for your chance to win! Hosted by Eric Wainwright of Wainwright Images. Includes Gym Shoot, Location Shoot, and Studio Shoot. ANS Performance Supplements package and possible sponsorship. Sports and Lifestyle Unlimited one on one meeting with a talent agent. How the day will run. They will be given a number and will wait in line. On shot holding the number. During breaks photos will be loaded on my computer and quick edits only will be done. 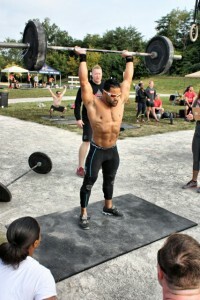 All images at the end of the day will be loaded onto the NW Fitness Mag. Fan page for likes on Sunday the file will be made public and people can start ‘liking’ images. There is no extra fee to enter the model search contest but you must pay for admission into the EXPO.